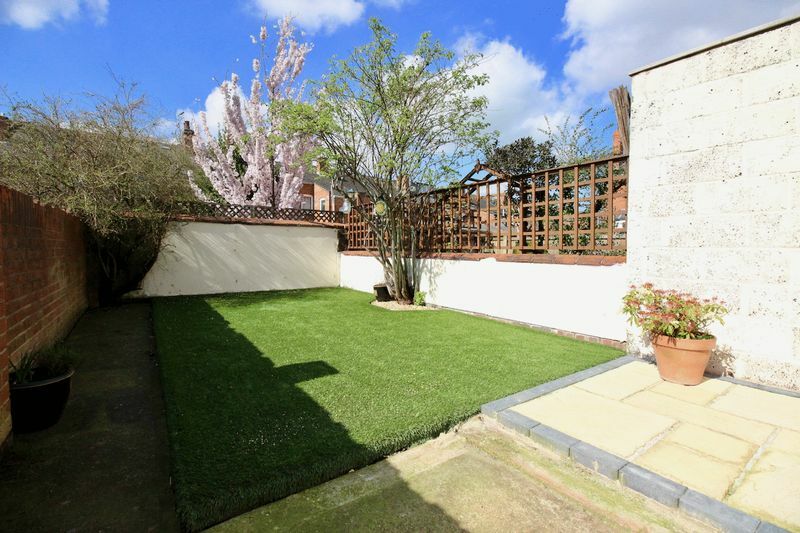 Lovely rear garden - a real suntrap! 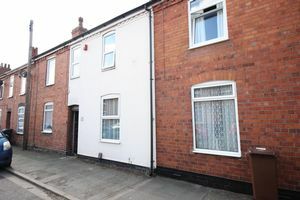 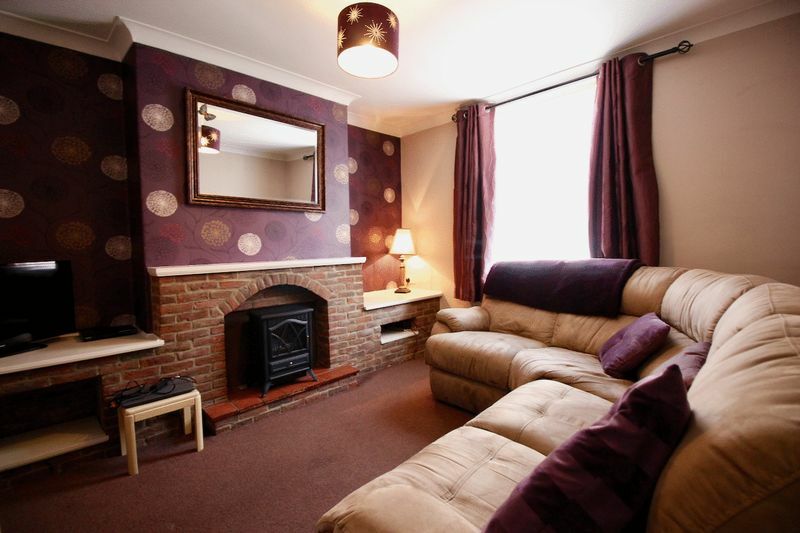 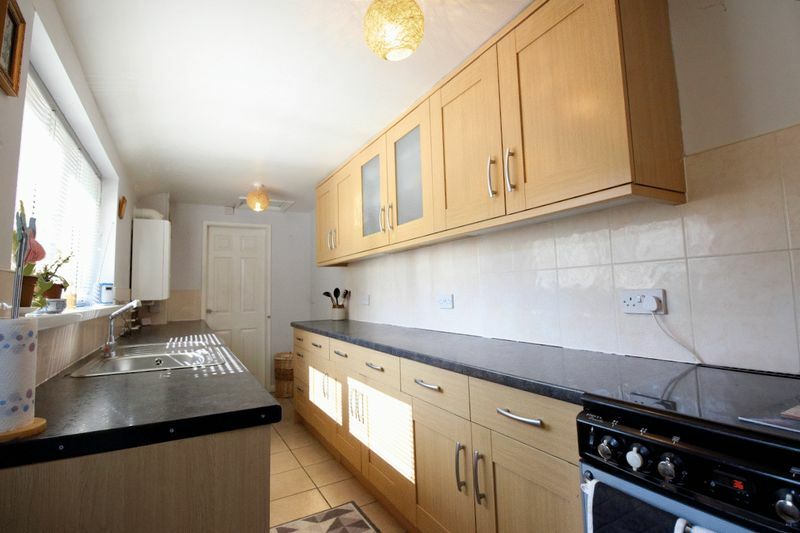 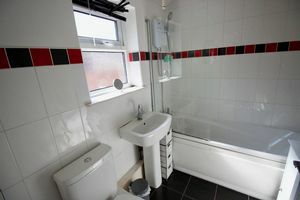 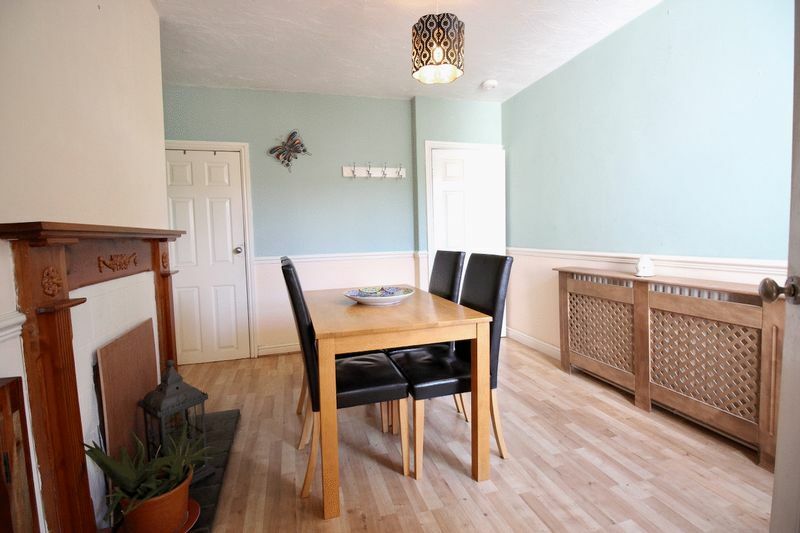 This lovely 3 bedroom terraced home situated in the heart of Uphill Lincoln is one not to miss! 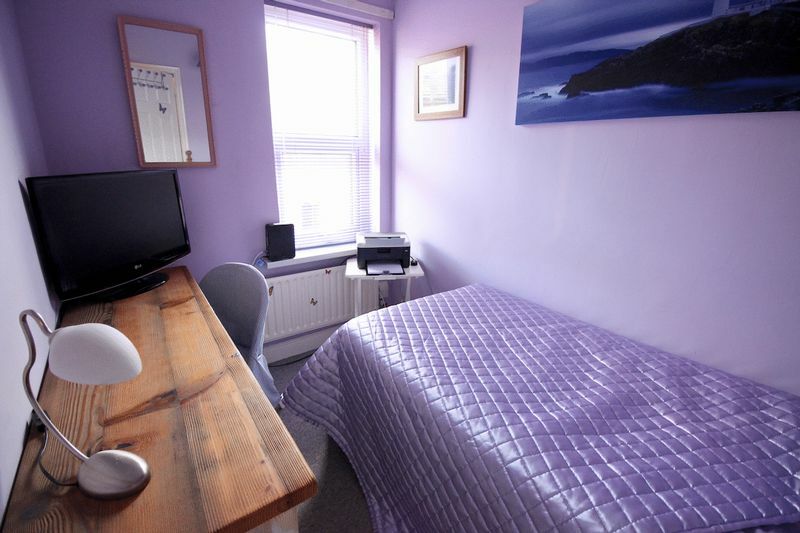 The property offers 2 good sized reception rooms - perfect for entertaining! 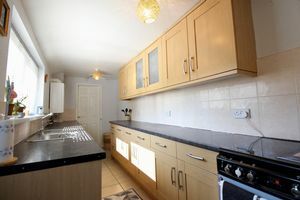 The galley style kitchen offers plenty of cupboard space, freestanding cooker and spaces for appliances, the 3 piece family bathroom is clean and modern and is situated off the kitchen. 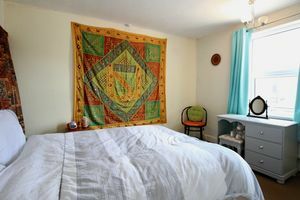 Upstairs is the master bedroom with built in wardrobes and over looks the pretty courtyard garden. 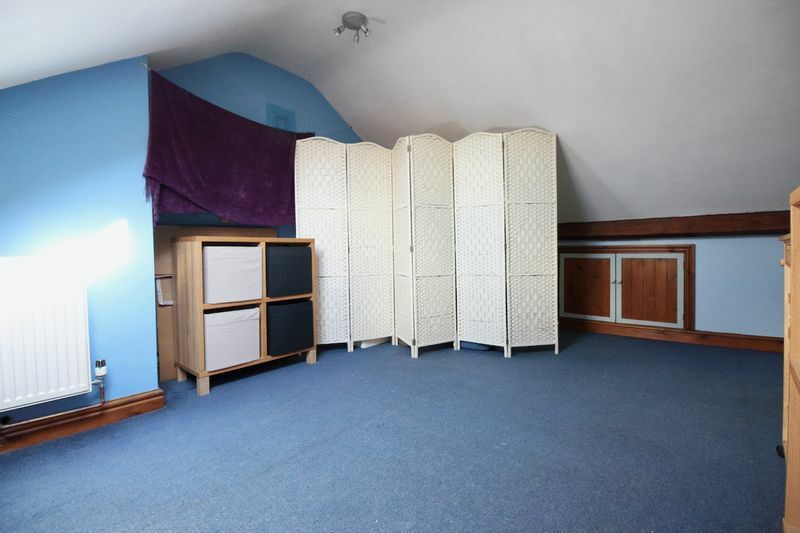 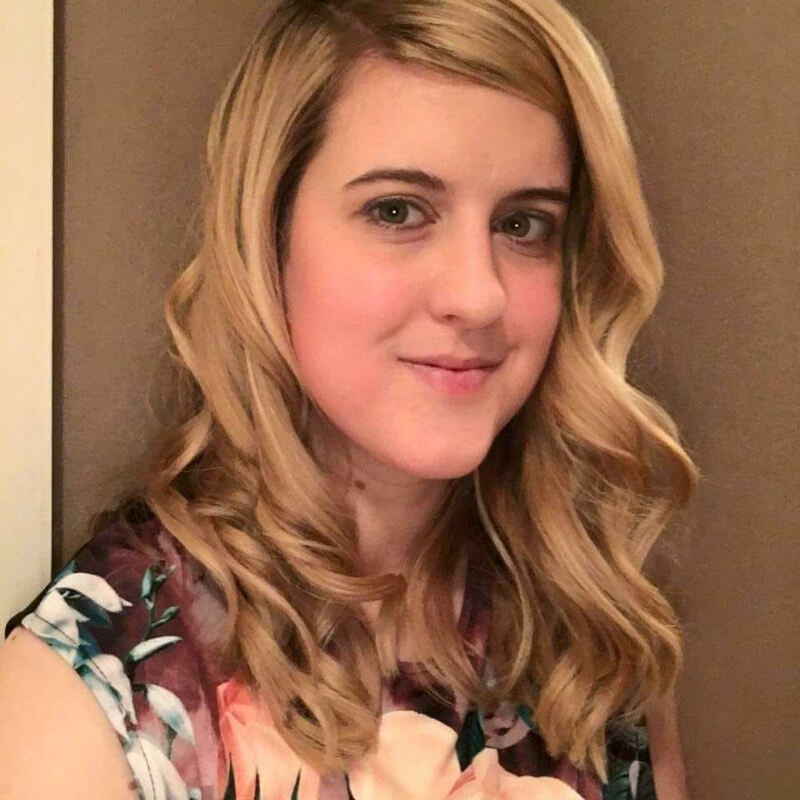 There are 2 further single bedrooms and the addition of a converted loft space which is currently used as a craft room by the current vendor but can be put to many uses. 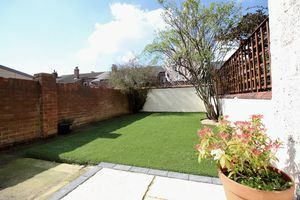 Outside is a shared alleyway and on street parking, the rear courtyard is low maintenance with astro turf and a small patio area - perfect for a deckchair on a summers day! 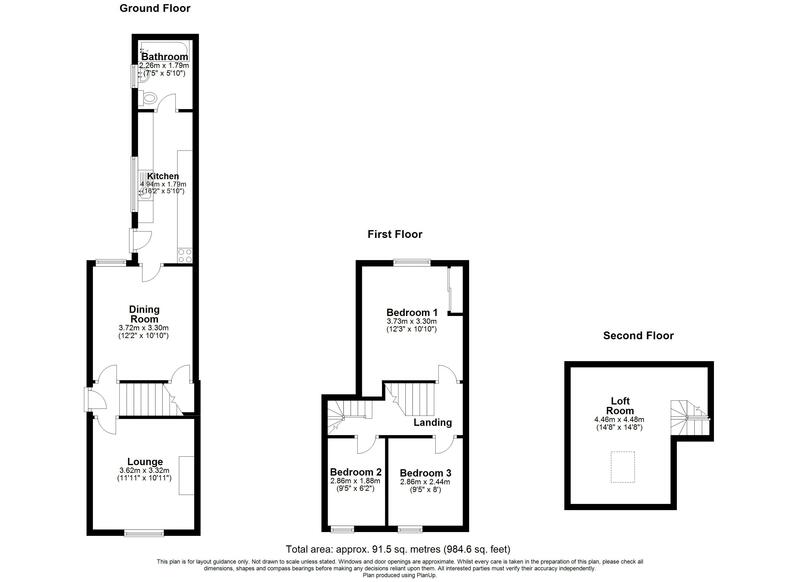 We're certain this property won't be around for long so call Colonia on 01522 527000 to arrange your viewing! St. Nicholas Street is situated in a highly sought after Uphill location close to the Cathedral quarter. Bishop Grosseteste & Lincoln University are within easy walking distance and there are a wide range of local amenities including shops, supermarkets, bars, cafes, restaurants, doctors surgery, local primary and secondary schooling. 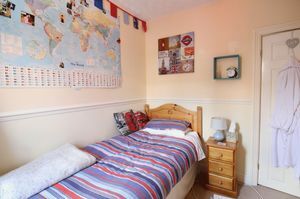 Lincoln has the benefit of the A46 dual carriageway linking to the main A1 and is approximately a 20 minute drive from Newark Northgate Station which benefits from a service direct to London Kings Cross. The good sized reception rooms and the neat little courtyard garden to the rear, perfect for sitting outside on a sunny day!